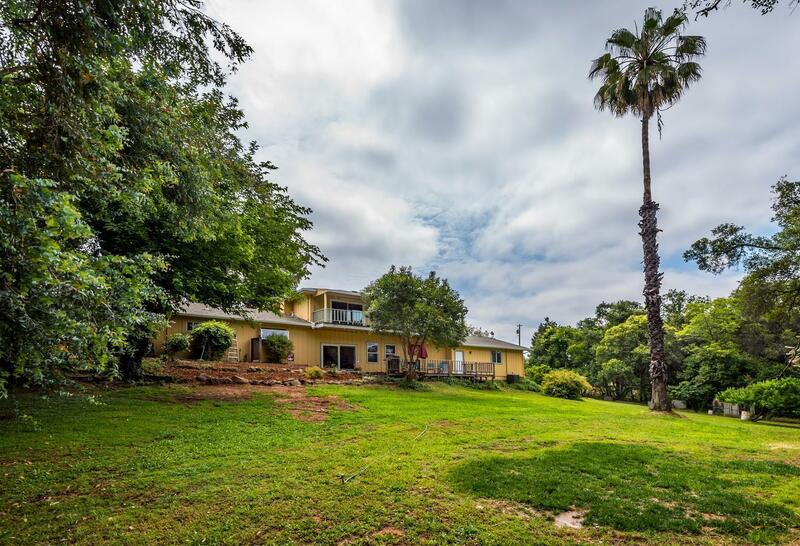 Welcome home to this custom, hilltop estate in beautiful Penryn, where the nature's charm wisps you away from worldly demands. 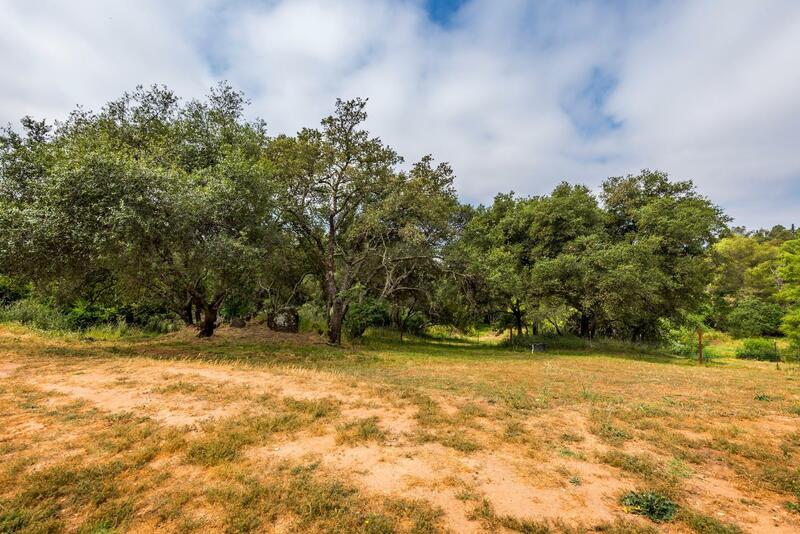 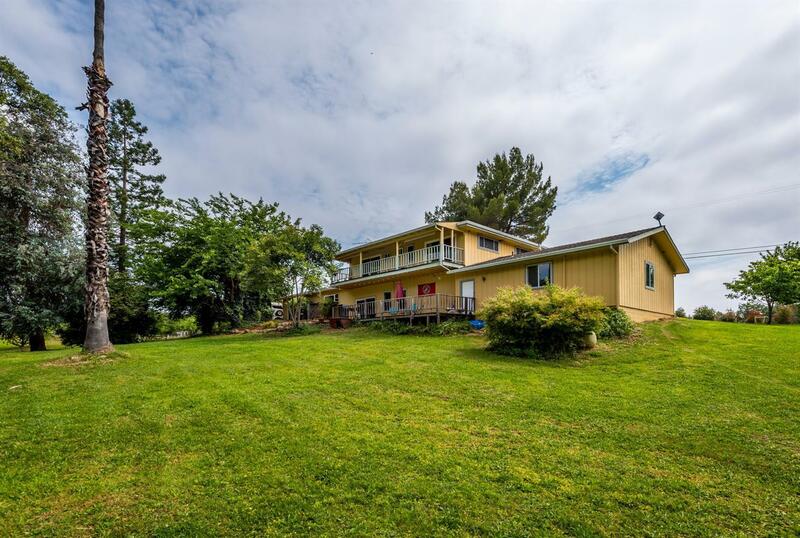 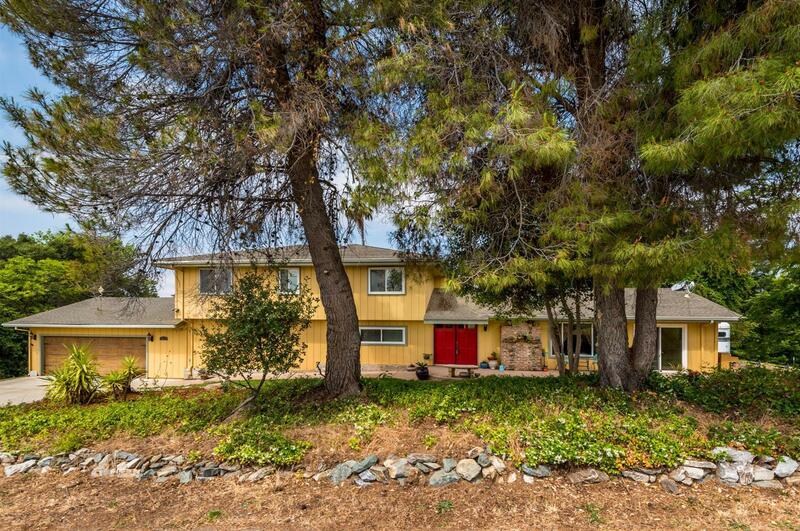 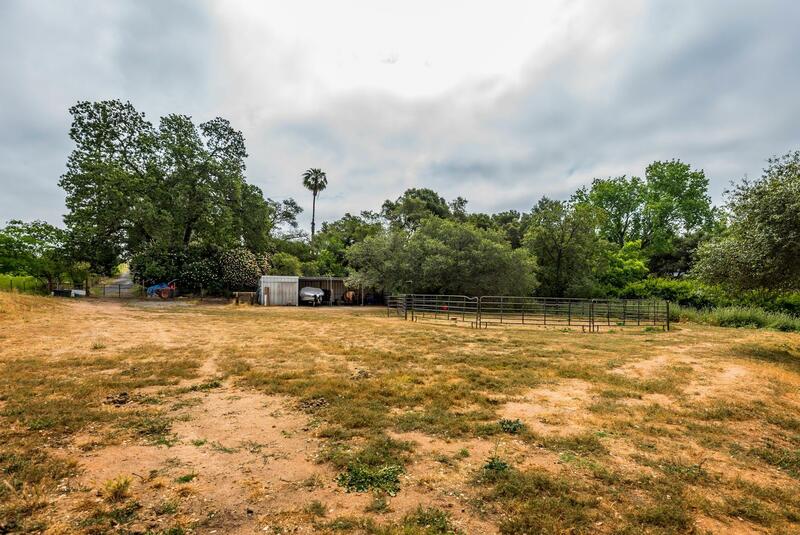 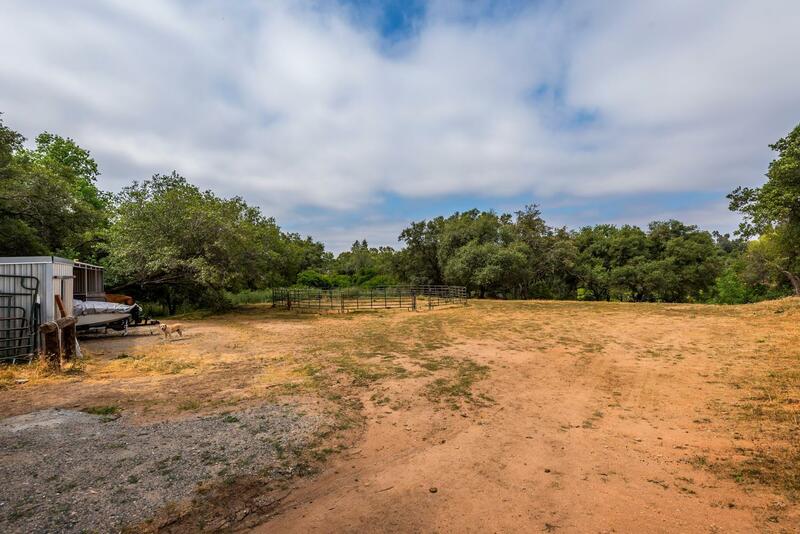 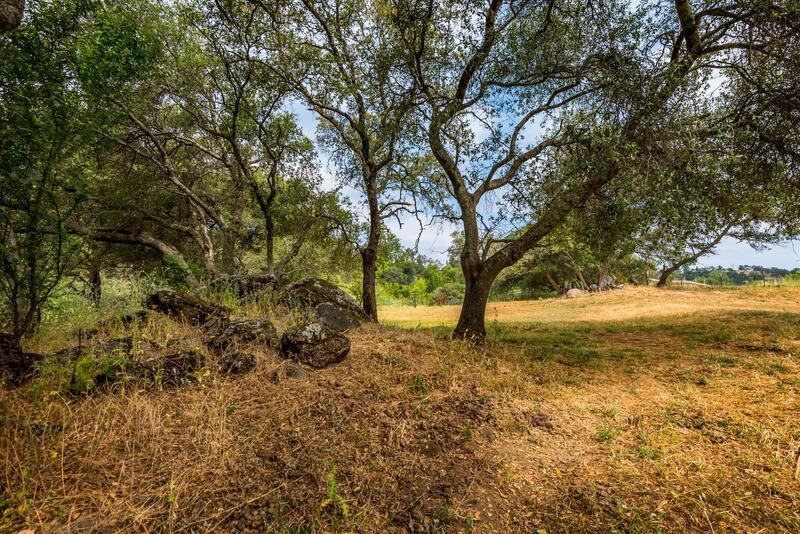 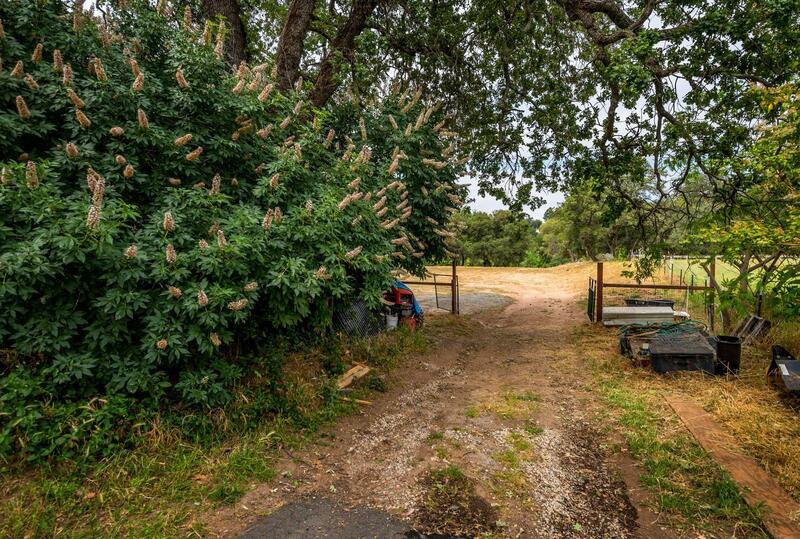 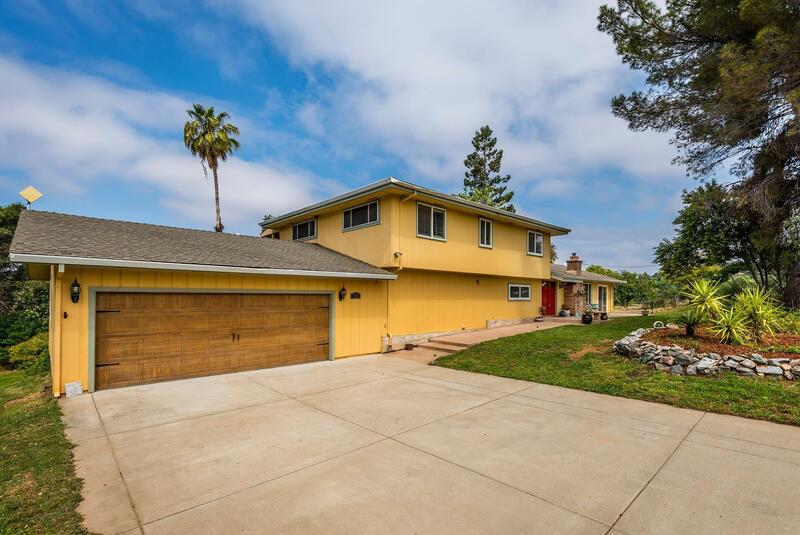 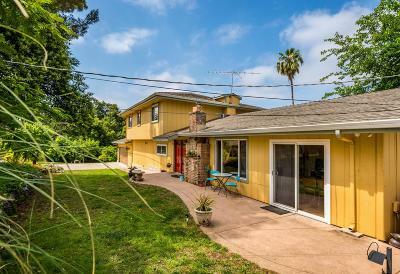 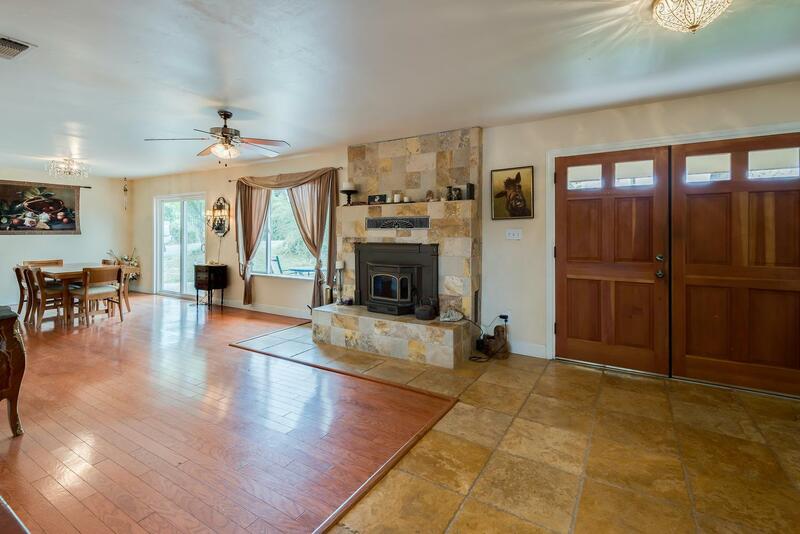 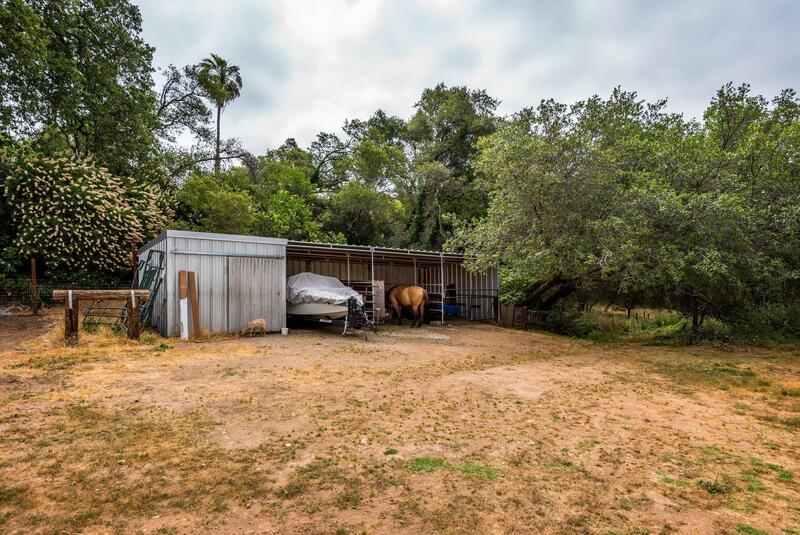 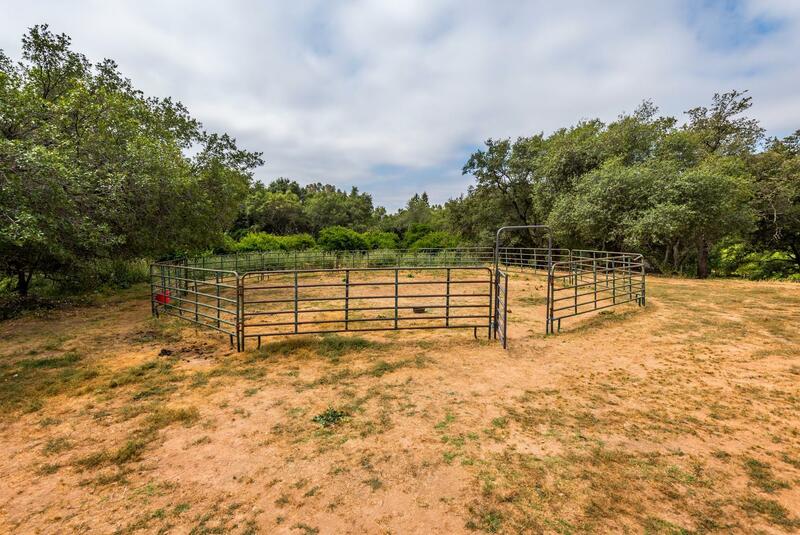 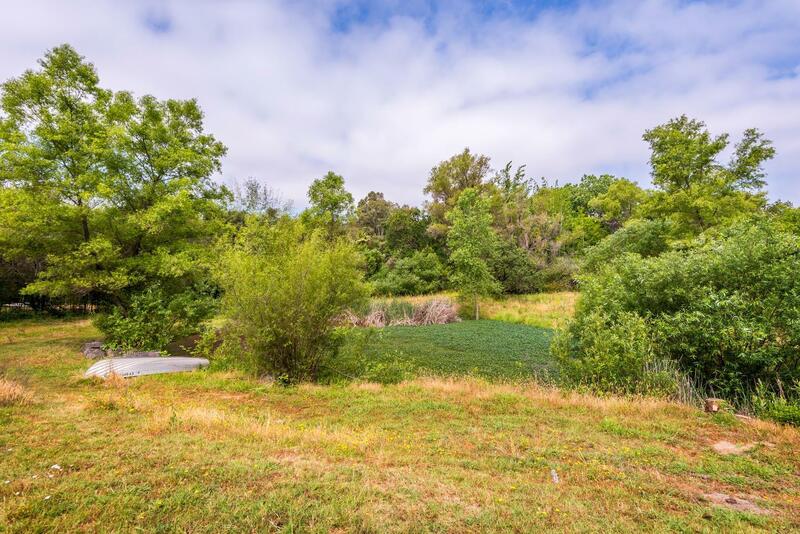 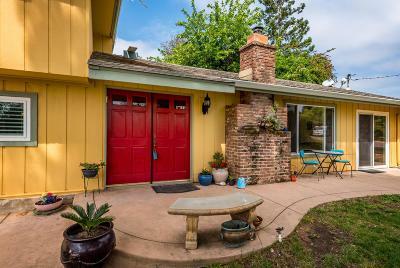 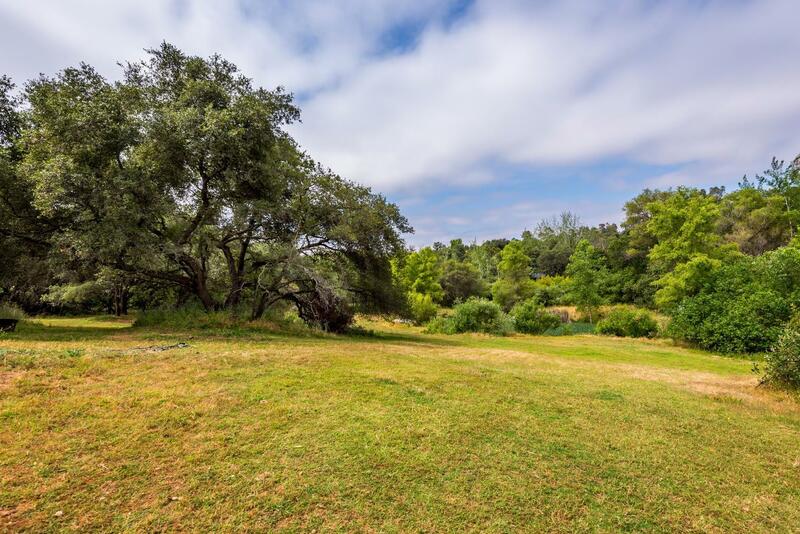 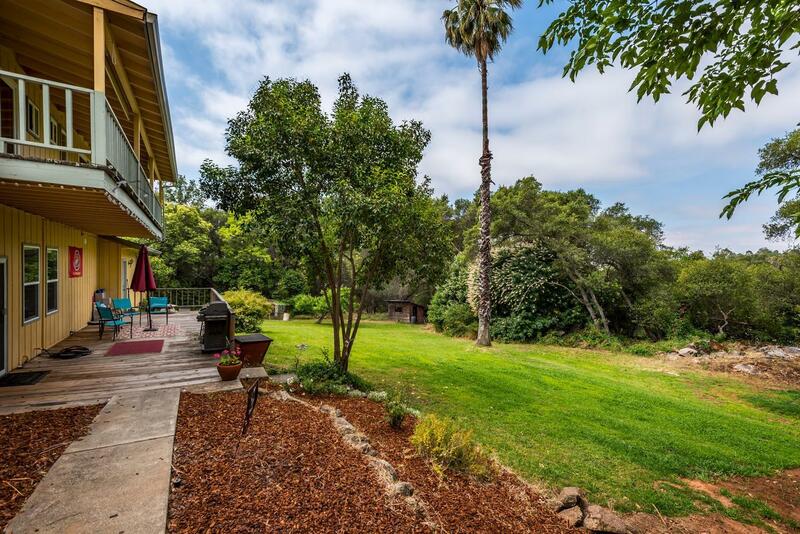 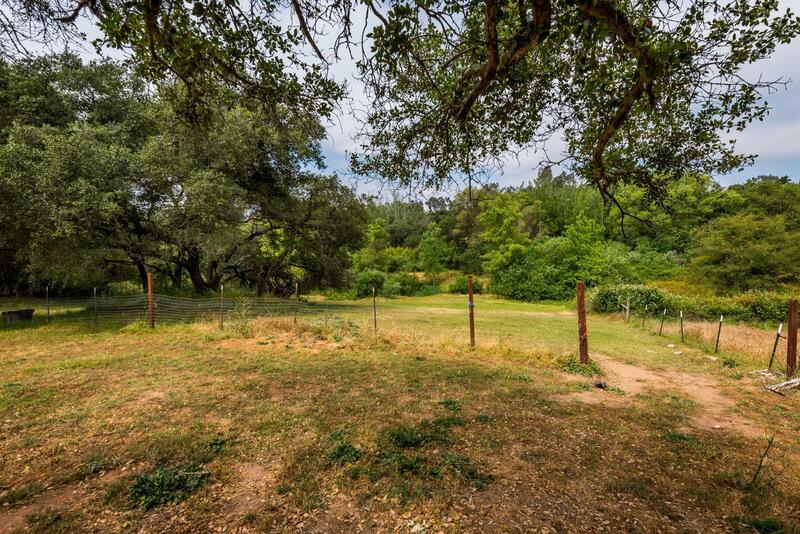 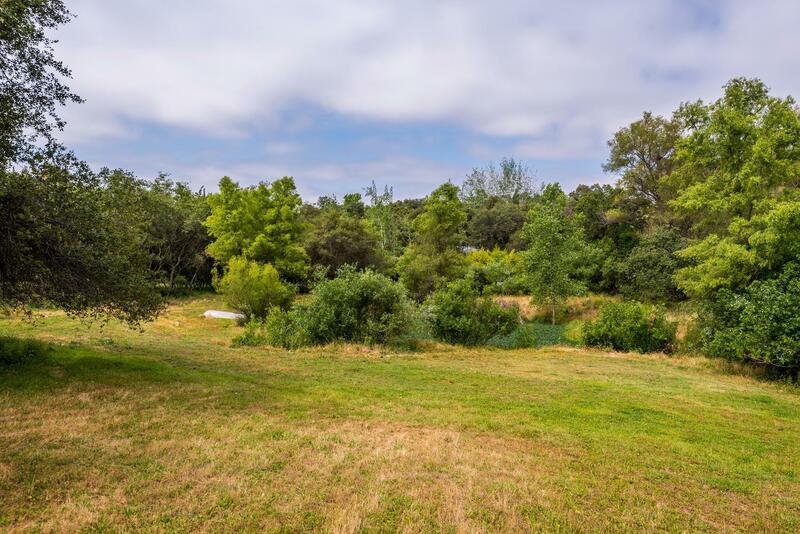 Boasting stunning views from multiple property sites, magnificent oaks, giant rock outcroppings, a private pond, close proximity to riding trails, & multiple producing fruit trees, this property is an outdoor enthusiast's haven. 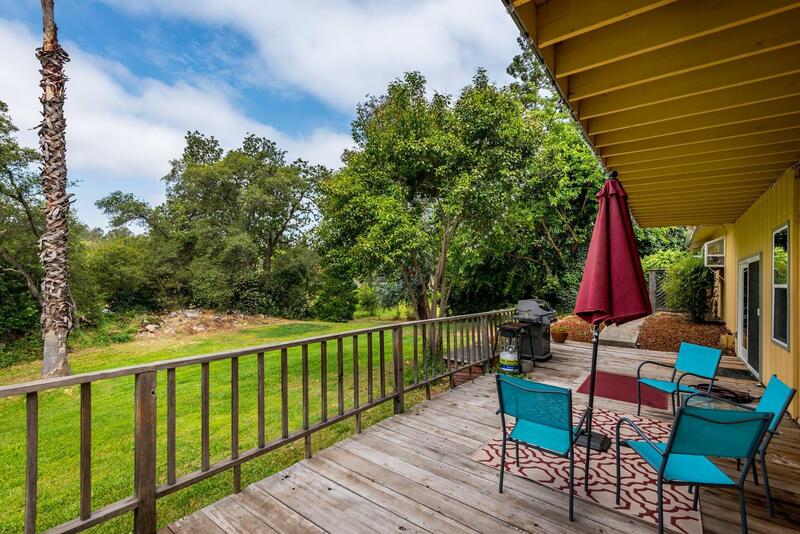 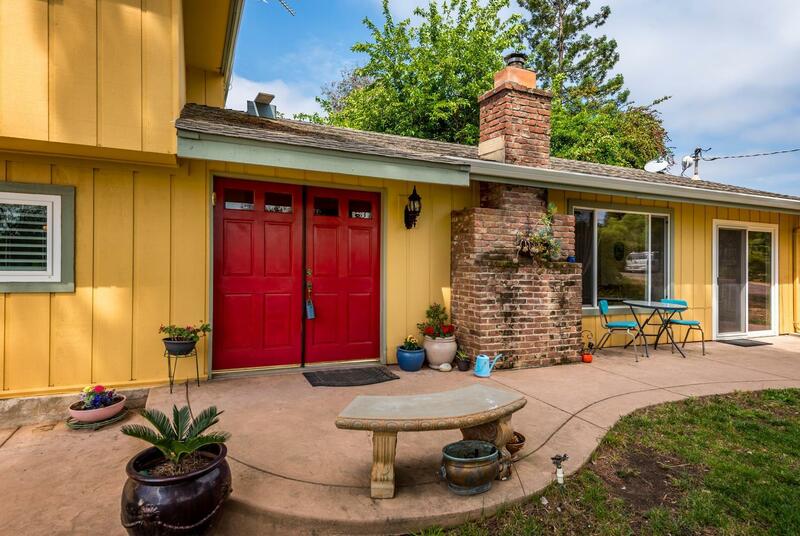 Bask in the beauty of the sunrise over the hilltops from the front porch. 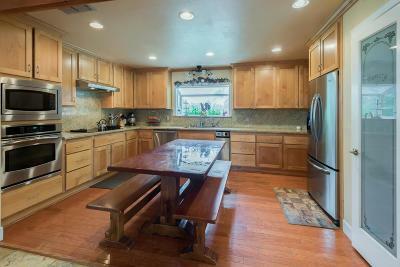 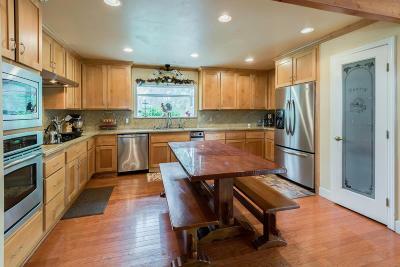 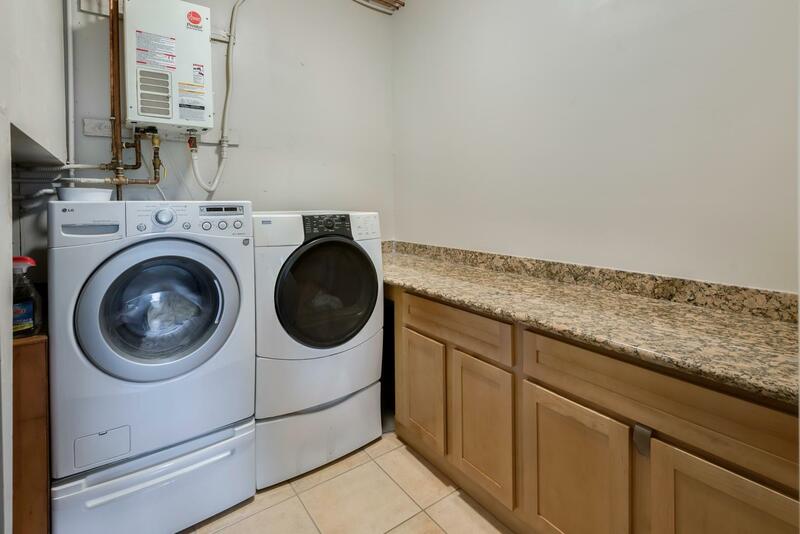 Entering your new home, you are greeted by an open, amazing kitchen with ample space for storage & preparation. Watch the family or nature's gifts through the garden window, or from the giant back porch & balcony. 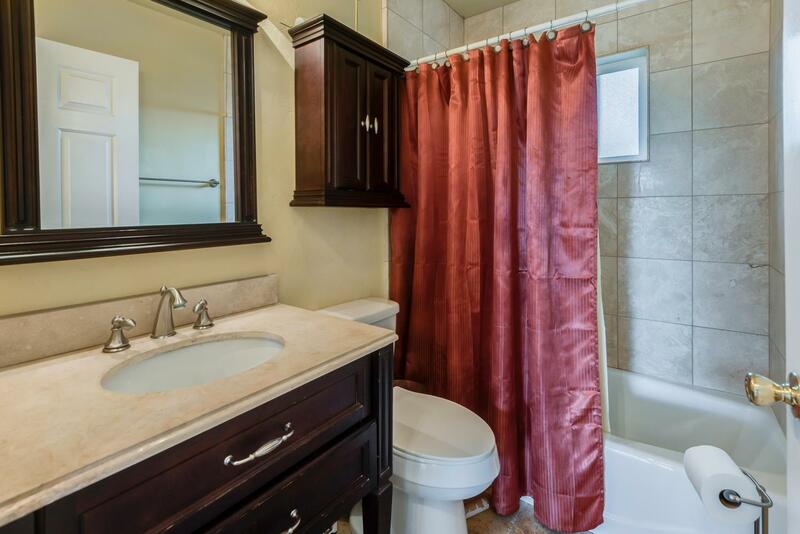 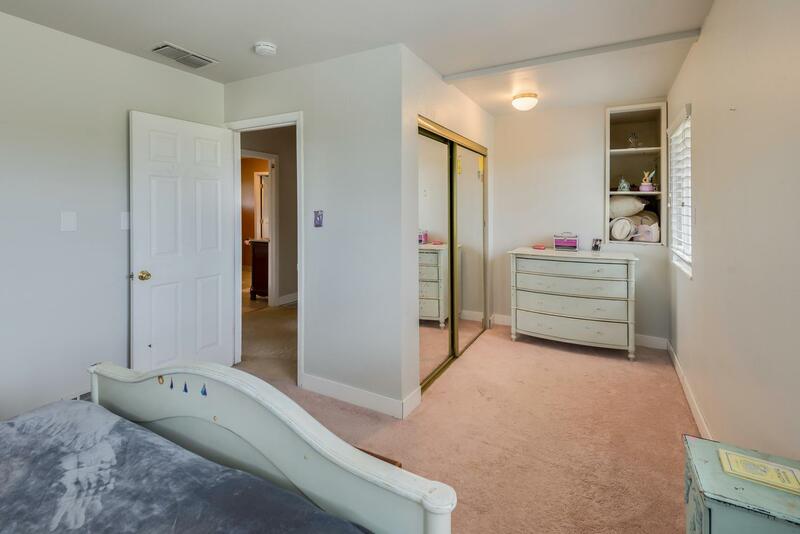 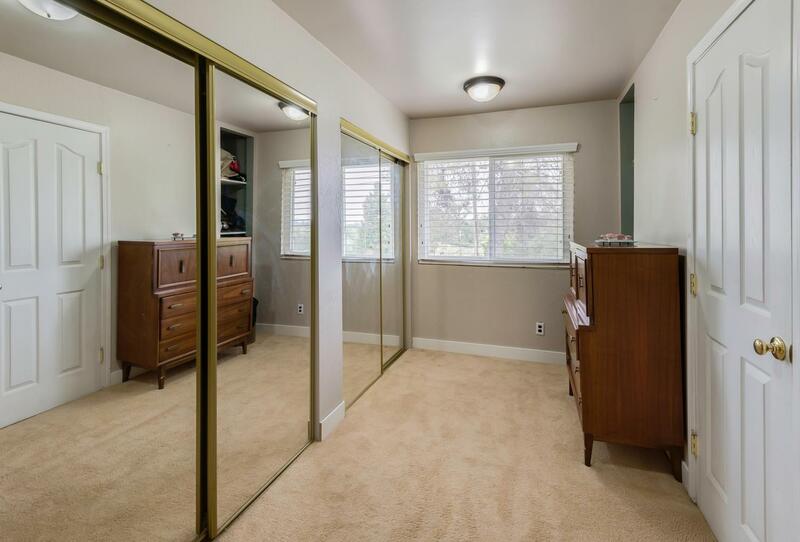 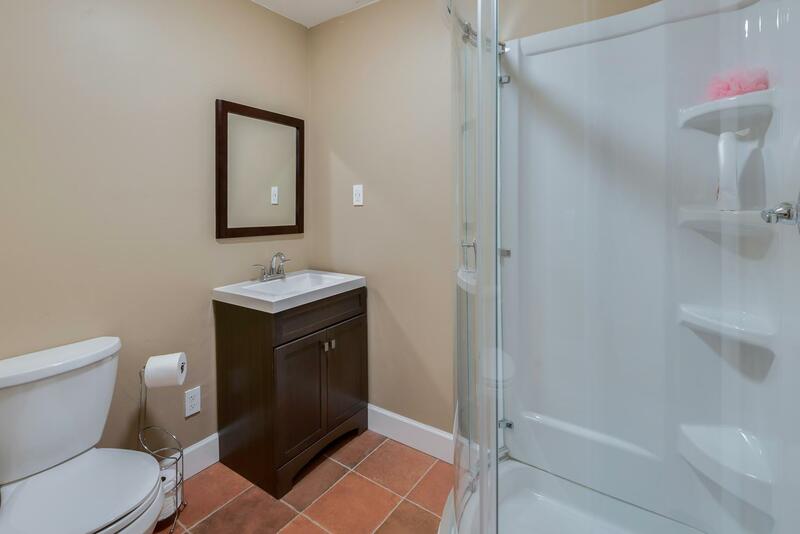 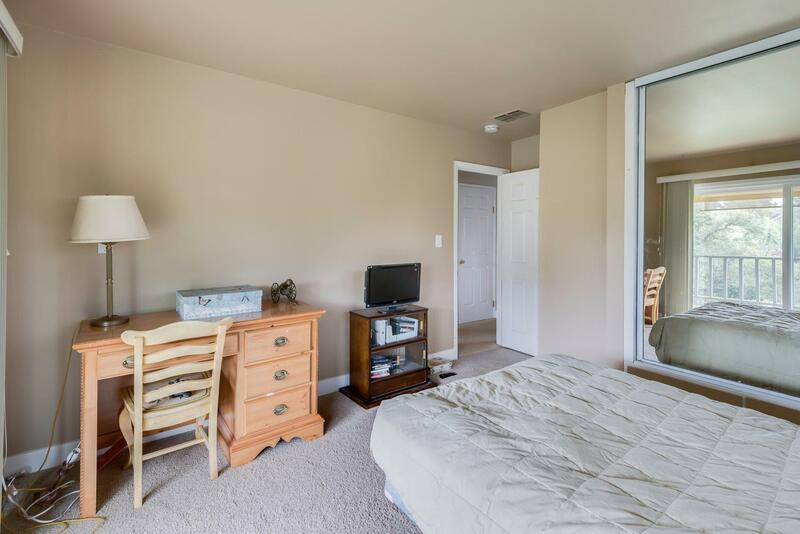 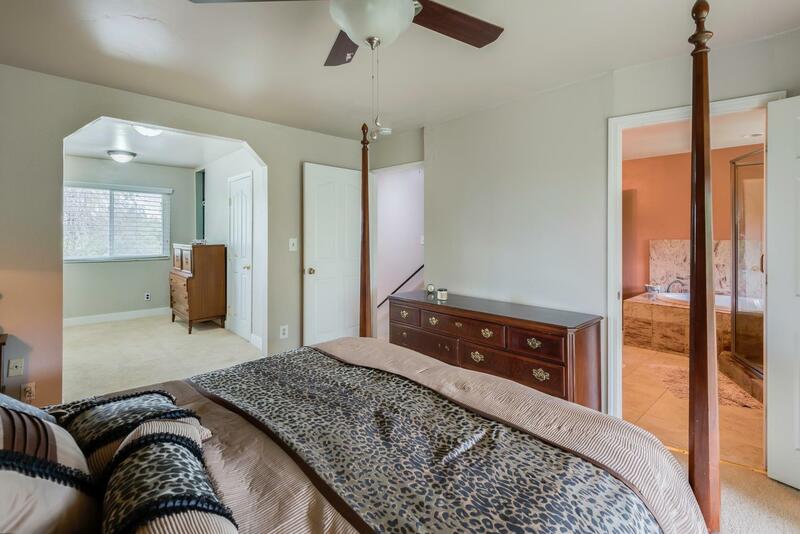 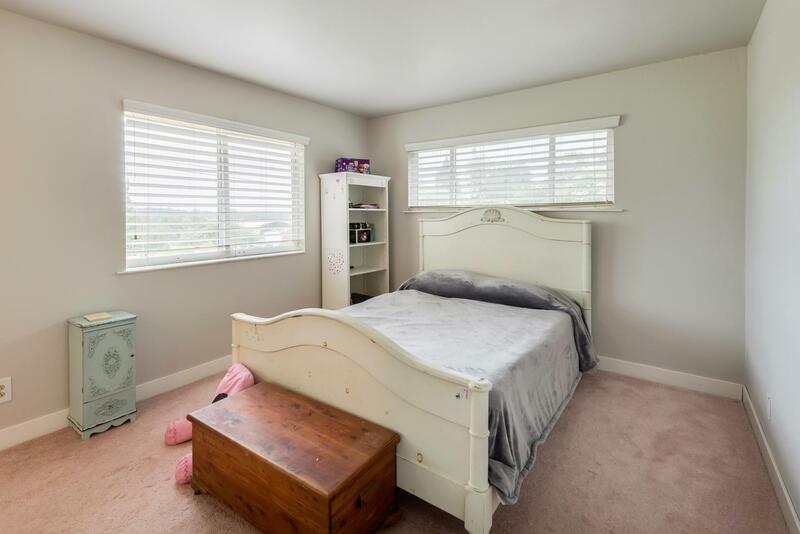 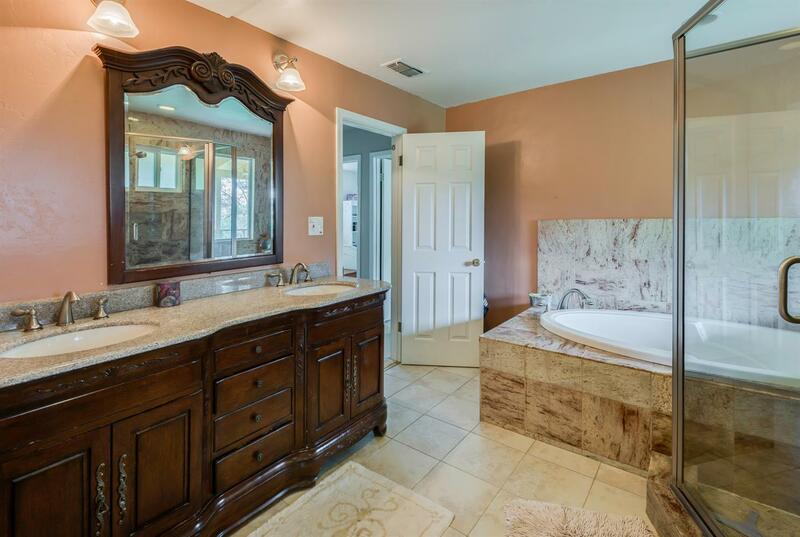 A bedroom & bathroom with private access for your guests is conveniently located off the formal dining room. 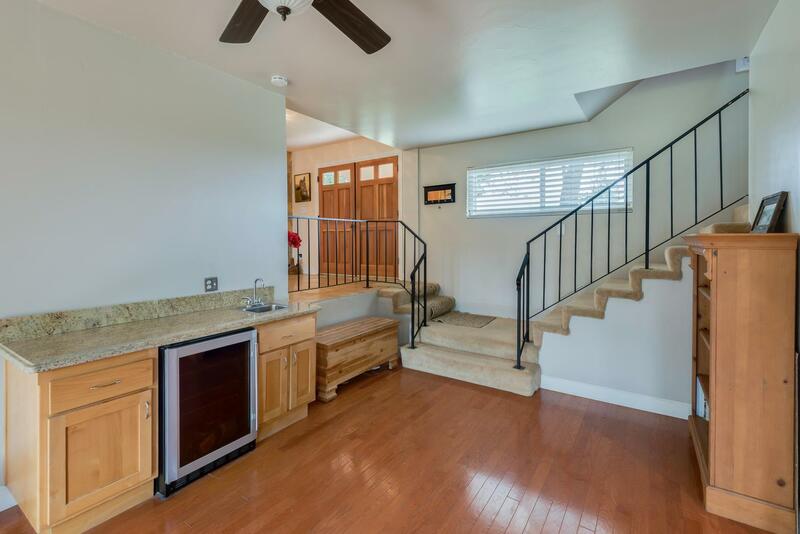 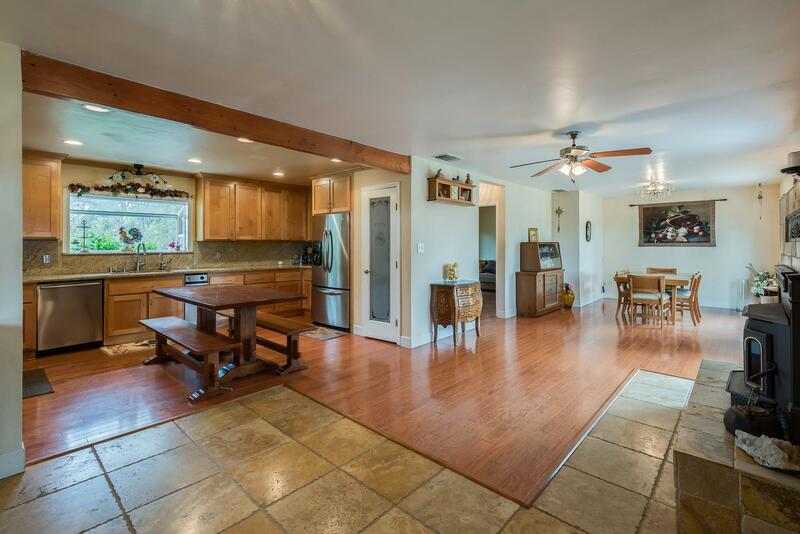 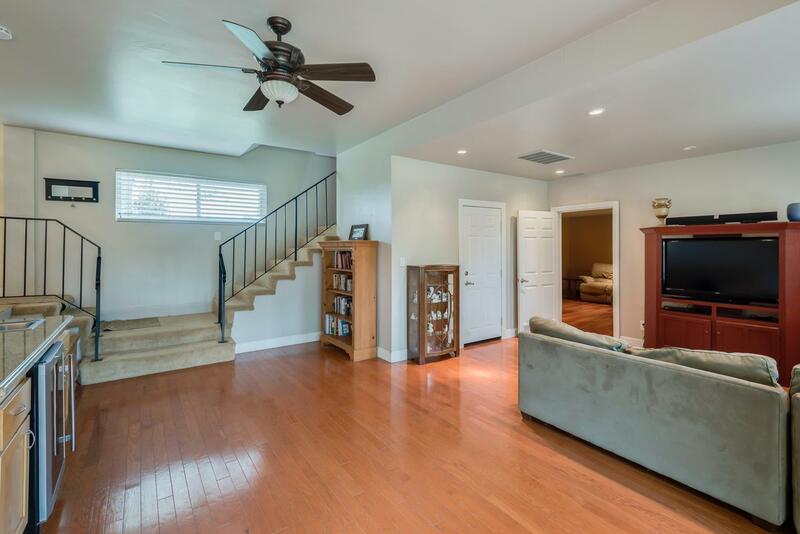 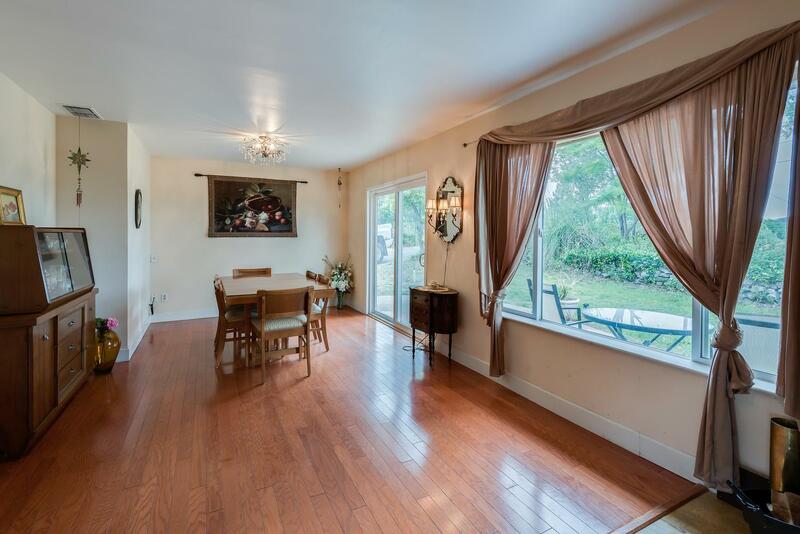 Step down into a giant family room with wet bar. 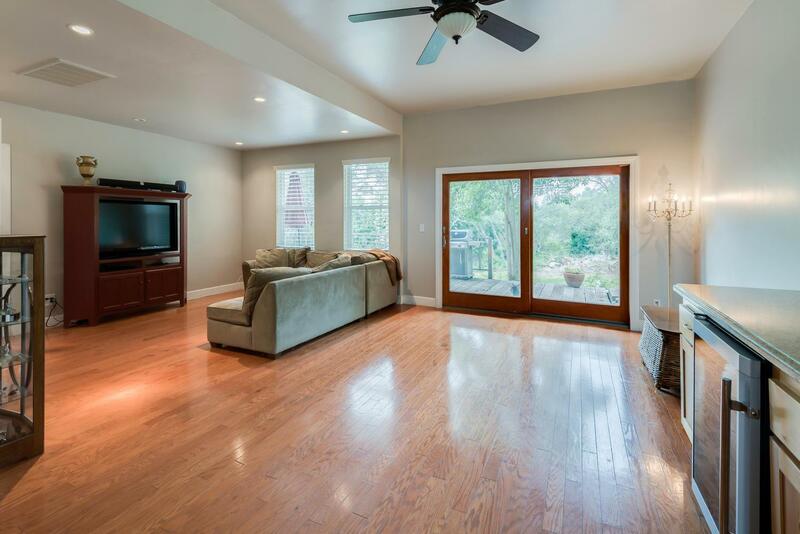 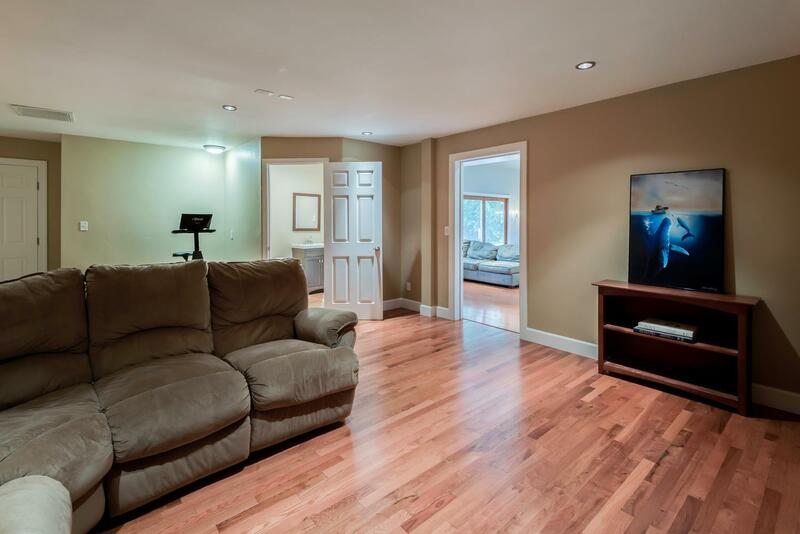 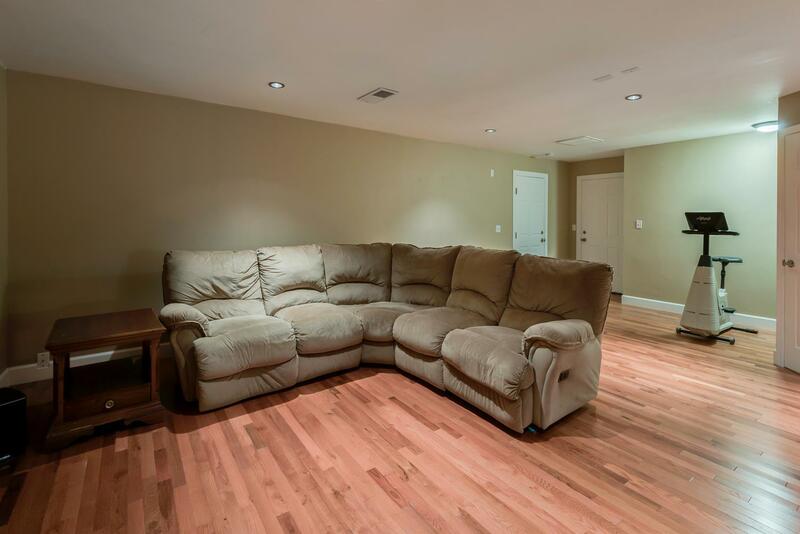 Cross into the bonus room w/ a full bathroom serving as a home theater, game room, or 2nd master. 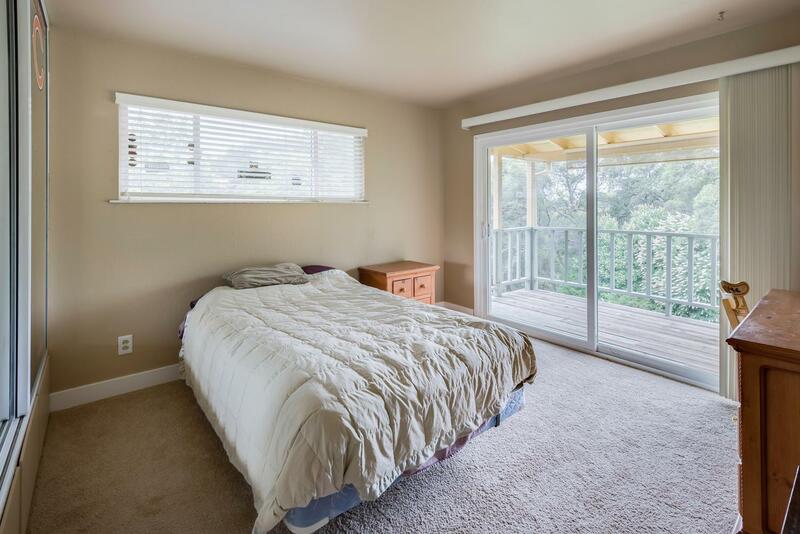 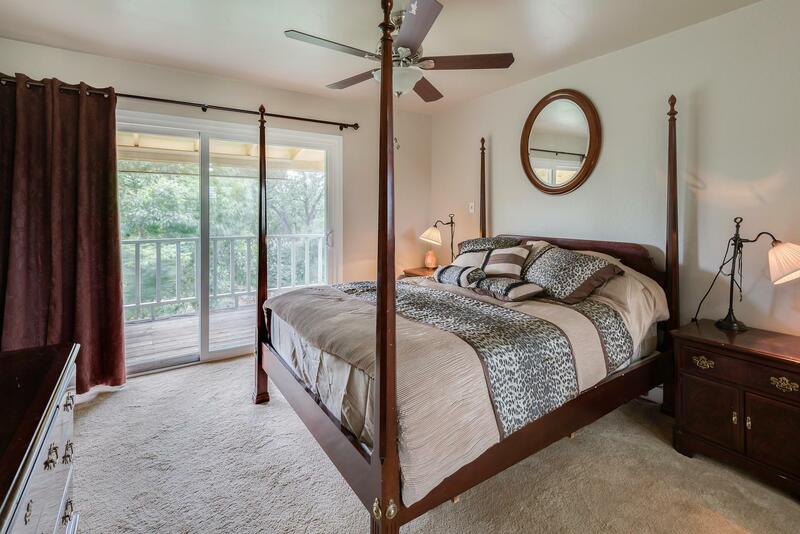 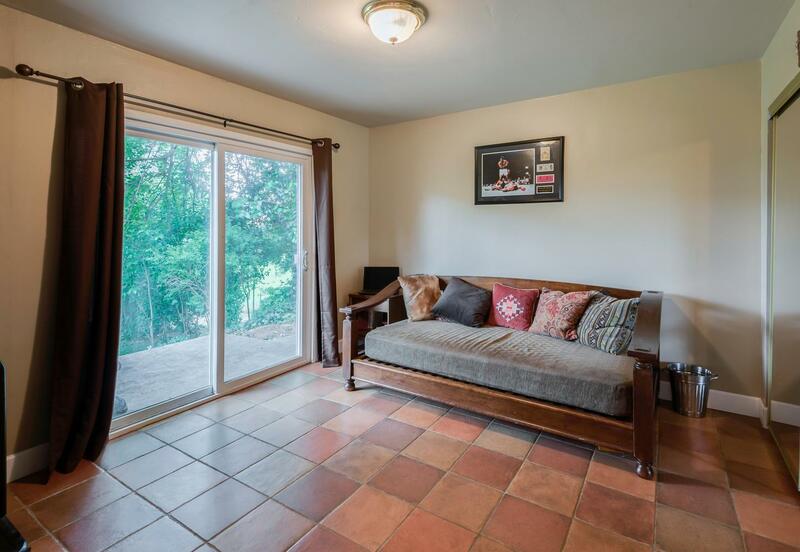 Upstairs you find a giant master suite w/ access to the expansive balcony and 2 more bedrooms.